Are you a Facebook Advertising guru? Do you love seeing how low you can get a CPA in Google Ads? Can you not help yourself in spotting all the mistakes in a lame landing page? Then you are the consultant we are looking for. 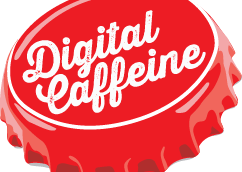 We’re Digital Caffeine. We’re a growing digital agency based in Baltimore that focuses on marketing that deliver results. Our clients love us because they never wonder where their money is going because they see how much we increase their business. That’s why they stay with us for years. You know how sometimes you wonder if your application went into a black hole? If you apply with all of the above, we promise to respond.